Drink in good health! 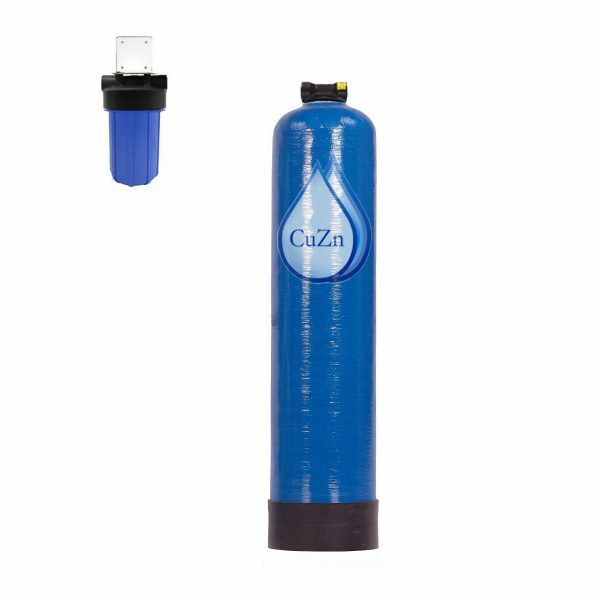 Enjoy pure, delicious water throughout your entire home. 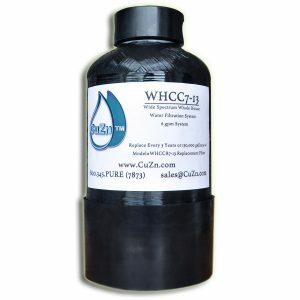 The WHCC-35 is a robust filtration system capable of filtering at up to 12gpm with virtually no drop in water pressure. 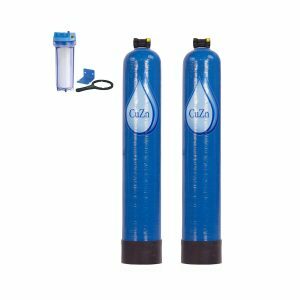 The WHCC-35 is a great choice for homes large homes, greater the 3,800 square feet and 4+ Bathrooms. 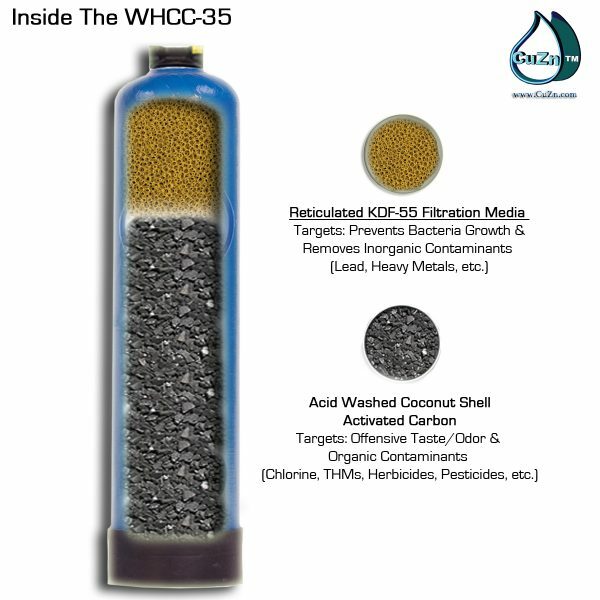 The WHCC-35 Wide Spectrum model’s process begins with a Micro Sediment Pre-Filter (model#FHBB-101) to remove any physical, insoluble particles out of the water (even though your water runs clear, you will be amazed by how much dirt & grime this filter captures). 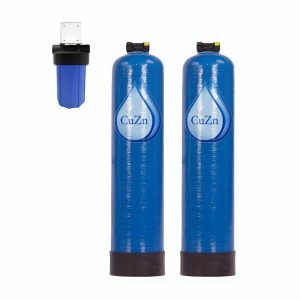 The main tank system utilizes CuZn’s proprietary reticulated KDF-55 & acid washed coconut shell carbon filtration media, a powerful combination that targets both organic contaminants & inorganic contaminants. Acid Washed Coconut Shell Carbon is an adsorbent media that target the volatile organic compounds (chlorine, THMs, disinfection by products, herbicides, pesticides, etc). 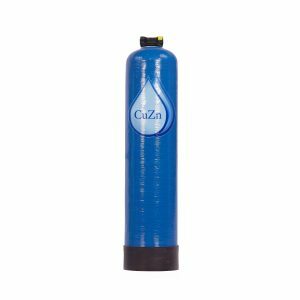 Coconut shell carbon has dramatically higher porosity than alternative sources of activated carbon and is the most effective form of activated carbon for water treatment applications.